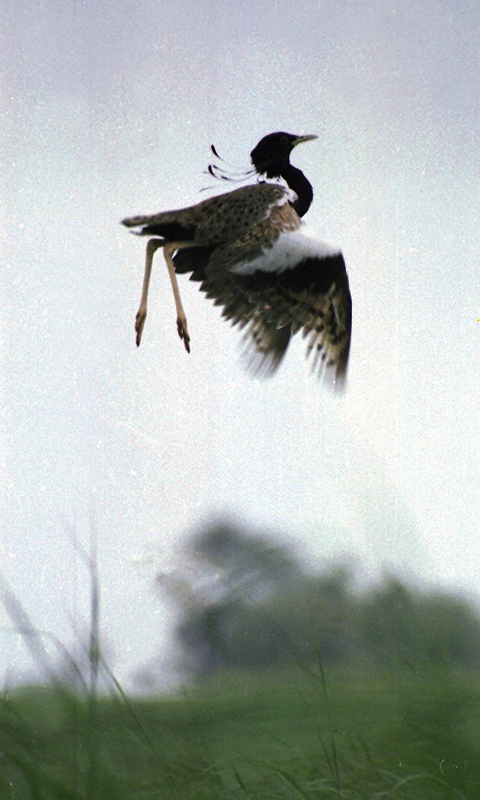 The lesser florican a globally endangered bird has lost over 90% of its habitat. Being widely distributed, it shares its habitat with communities. Only a combination of a site-based approach of protected areas (private or state owned), along with a landscape approach supported by local stakeholders can ensure its survival. We aim to conserve its population by conserving its habitat and identifying new breeding sites. We will also build community support through outreach programmes using infotainment, active discussion and participation and by empowering local stakeholders with economically viable solutions incorporating ecotourism and natural farming. The success of the project will be measured by and increase in florican population, community participation and the number of reward claims made.